40 years ago, in a tiny town in Denmark, two brothers planted a sonic seed – and the SCF Stereo Chorus Flanger was born! 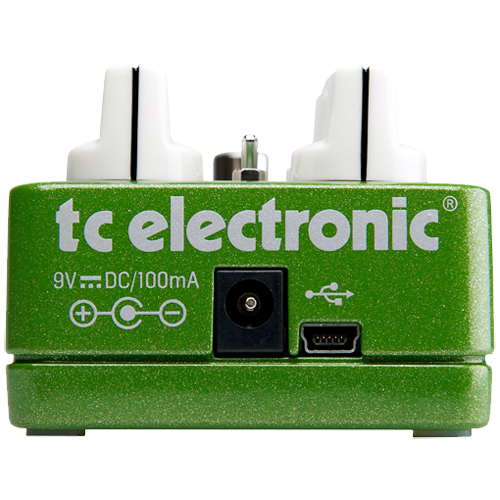 A chorus pedal so great and so far ahead of its time – that it single-handedly shaped the destiny of TC Electronic. 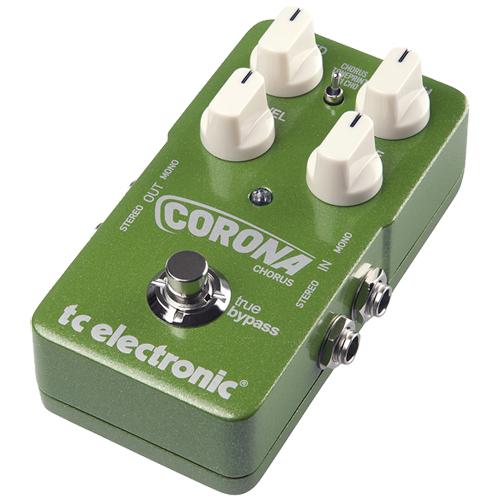 In celebration of our 40th anniversary – and to honor this legendary piece of kit – we’ve created a special limited run of the Corona Chorus (only 2,000 units), which sees the Corona take on the sleek, iconic look of the original SCF pedal. 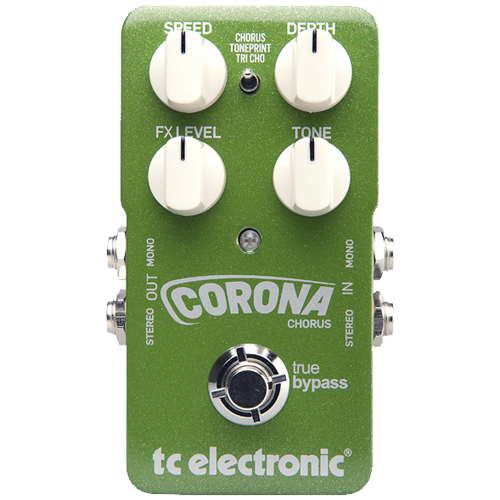 To ensure it doesn’t just look the part, we’ve meticulously recreated the lush, all-enveloping chorus, pitch-mod and flanger tones of the original, now available as TonePrints, ready to beam to your Corona Chorus – absolutely free of charge!